I recently ordered this scalloped dress from Romwe because I thought it would be a great summer staple. Since I had been wanting something with scallops for a while and the price was right I went ahead and got it. When it arrived I knew this was going to be the perfect dress for our upcoming summer vacation. It could be dressed up or down easily and the jersey fabric meant comfort and no wrinkles! Today I am sharing two ways to style this great summer staple! For the first look I kept it casual with a chambray around my waist, sandals, and straw fedora. To me, scallops tend to add a dressier vibe so I want to tone that down with more casual elements. I am loving this casual, beachy look! Heels and statement jewelry can dress up any look. 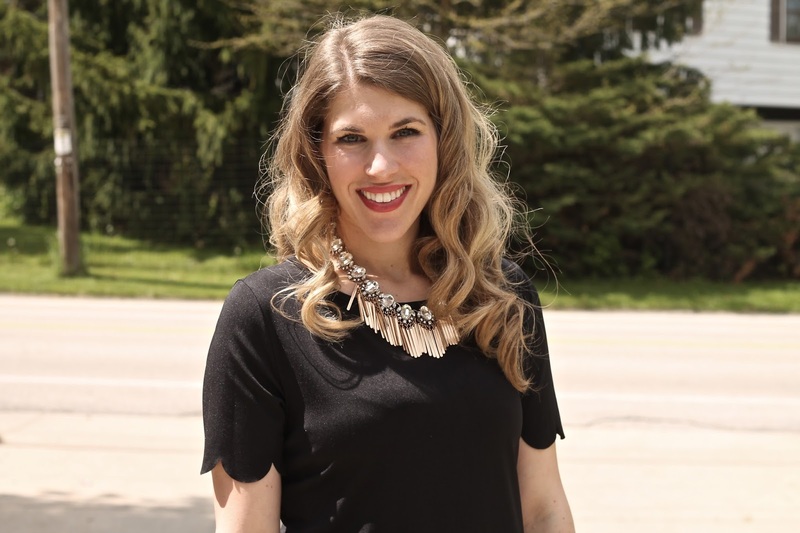 By adding my favorite statement necklace and some black heels, I am ready for date night! I love how the shape of the gold fringe on the necklace echoes the scallops on the dress's sleeves and hem and the pointed heels elongate legs. I ended up ordering a large in this dress so while it isn't too big, it's loose enough to not feel constricted or self conscious. 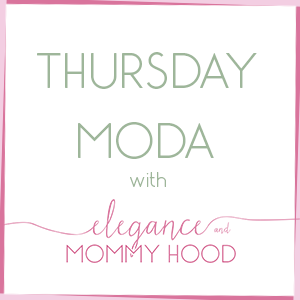 Today I am co-hosting Ada at Elegance and Mommyhood's Thursday Moda linkup. 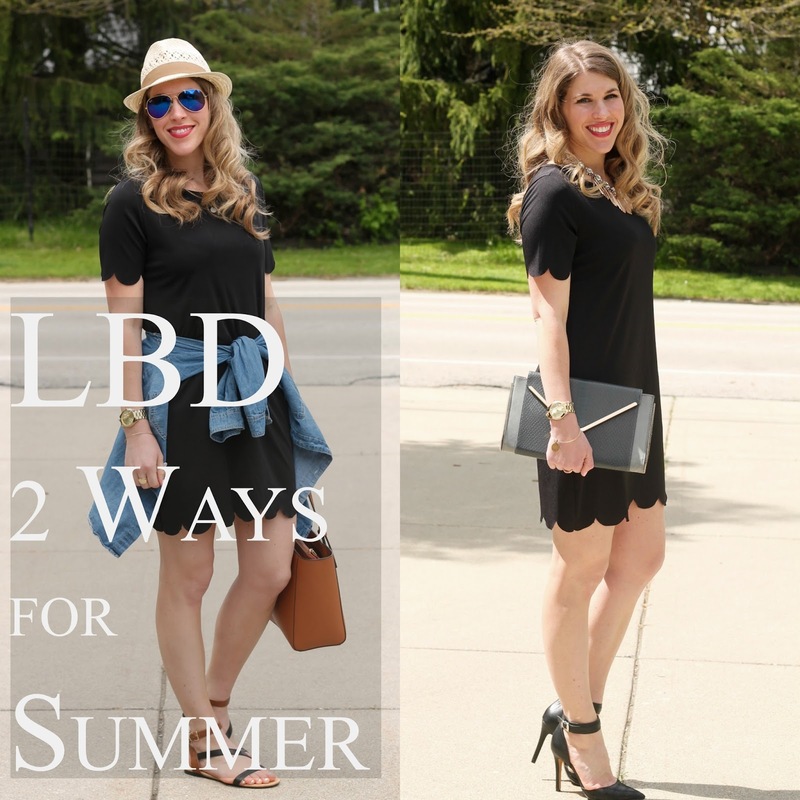 We are each styling an LBD for summer! Ada is a sweetheart and we have been long time followers of each others' blogs. 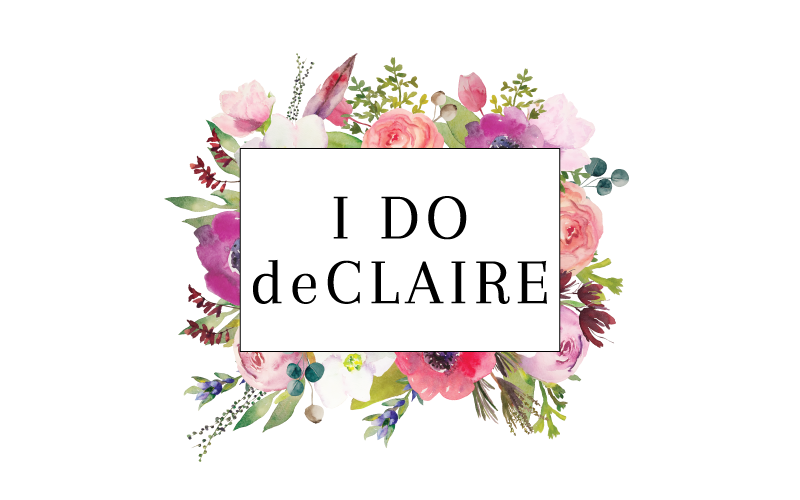 Make sure you link up and go check out her blog! 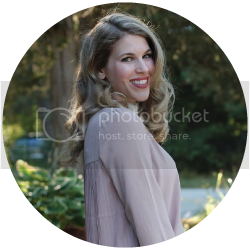 I am totally in love with chambray and pairing it with a sweet lbd is super cute! That dress is adorable with the scalloped detail! I love that you've taken the looks from casual to elegant! You accessorize perfectly to dress this up and down! What a great staple to add to your wardrobe! great for date night!! i love it! That dress is HOT girl! 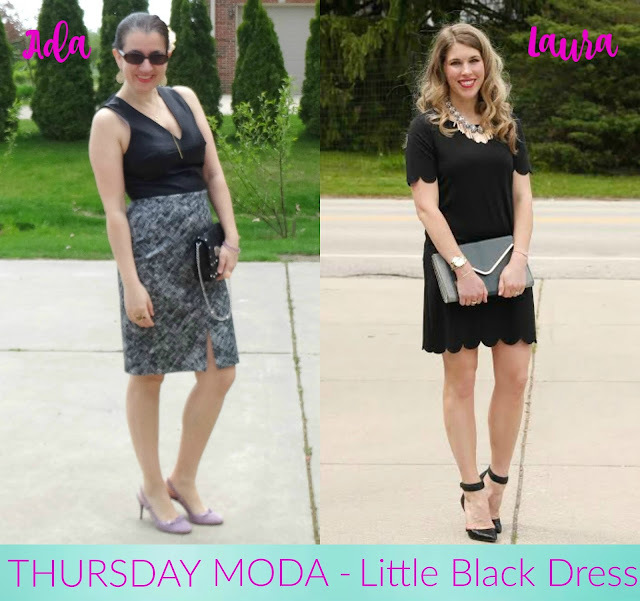 Love this LBD and how you styled it the many different ways! It has such beautiful details! Love the scallop detail, it really adds a little something extra to your LBD. I love both ways you styled it. So beautiful!! Love both ways on how you wore this pretty LBD! What a fabulous dress! I love how you can dress it up or down. 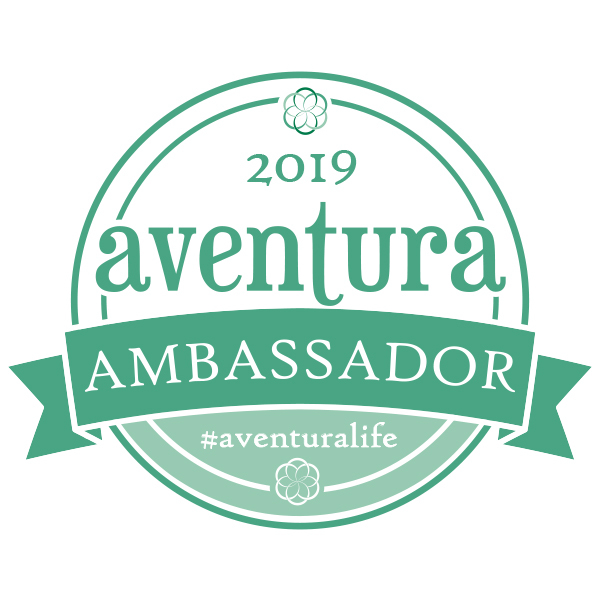 Thanks for co-hosting! The scalloped trim on the dress is so pretty and I love how you can dress it up or down! Looking so cute, lady! Love the bold scallops! This scalloping is quite interesting. I just saw a piece in H & M yesterday that had that and I was quite drawn to it (no, I didn't buy it---but I thought about it). I think it's a nice detail as it gives so much interest to the piece without being too flashy. You've done a great job showing it styled two different ways---a woman after my own heart! This is such an adorable dress on you and I love the dressed down look! And, you'll only need to pack one dress for vacation and it'll have two uses! Scalloped edges are my fave! Scalloped hems are my biggest weakness - no matter how you style it, this dress is adorable on you! What a great dress!! I love that the shape is simple but the scallops make it so fun. Both ways you styled it are gorgeous but I'm partial to the casual look--the hat and those sandals are just so cute! That dress is ADORABLE! I too have a thing for scalloped edges and at that price? Girl, you are tempting me! Love the scalloped detail on that dress! Both of these outfit are beautiful! Both of your looks are perfect for summer! Great dress! I love the scalloped edges! And you did such a great job dressing it up and down! Indeed a perfect dress to take on vacation! I love the scallop detail on this LBD! You styled it so well. I always forget to tie a denim jacket around my waist and when I see other people do it wish I tried it more! I love how versatile LBDs can be! I love both looks simply because you chose really cute shoes to go with the dress!! I loved having you as my co-host then and I hope we can do it again this Winter. I love your scalloped LBD. Both looks are so pretty, I wouldn't even know which one to pick as my favorite!